Mystic, Conn. (January 24, 2019) — Mystic Seaport Museum will hold an Ice Festival Presidents Day weekend, February 16-18. The event will be three days of winter activities in conjunction with the exhibition Death in the Ice: The Mystery of the Franklin Expedition, now on display in the Museum’s Collins Gallery. The festival kicks off with an ice sculpture carving 10:30 a.m., Saturday, and free horse-and-carriage rides will be available 12 to 4 p.m., Monday. Live music will be provided by the band Sharks Come Cruisin’, Saturday and Sunday at 12 and 3:30 p.m., and Sea Tea Improv will perform two shows on Monday. On Saturday and Sunday, winter working dog demonstrations will take place. The Museum welcomes the Newfoundland Club of New England from 1 to 4 p.m., Sunday. 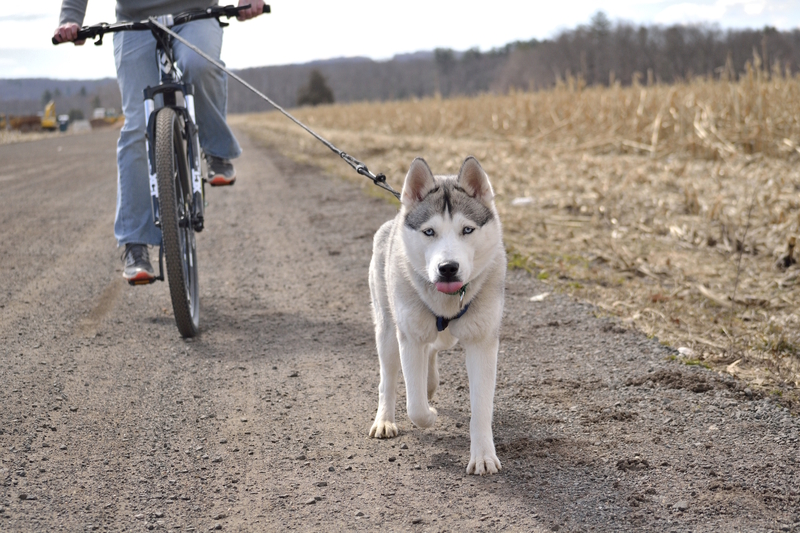 The Connecticut Valley Siberian Husky Club will bring their teams to the festival from 10 a.m. to 1 p.m., Sunday. On Saturday from 11 a.m. to 3 p.m., the New England Saint Bernard Club will be featured. Also here for Saturday and Sunday is Steve Lancia, owner of Northcamp Wilderness Survival School, who will do a presentation on winter survival skills. A professional with the National Ski Patrol, Lancia is a licensed New York state guide, an American Red Cross instructor and a licensed emergency medical technician, and wilderness technician. Included in the weekend is a special show in the Planetarium, Aurora Borealis: The Northern Lights. The Northern Lights are a breathtaking phenomenon — a natural wonder that illuminates the night sky with magnificent colors! In addition to the visual beauty, there is also some fun and quirky science behind this event. the show will explain what causes the Aurora Borealis, and simulate the shimmering curtains of light projected onto the Planetarium dome. There is an extra fee for the show: $4 ($3 for Museum members), ages 3 and younger are free. The new exhibition Death in the Ice explores the fate of the Franklin Expedition, a tragic story of 19th-century Arctic exploration and death and one of the most enduring mysteries of maritime history. Displaying more than 200 objects from the collections of the National Maritime Museum in London and the Canadian Museum of History, alongside finds recovered by Parks Canada from the underwater wreck of Sir John Franklin’s ship HMS Erebus, the exhibition tells the story of the 1845 Royal Navy expedition to find the elusive Northwest passage to Asia and offers clues to the unknown fate of Franklin and his 128 men, none of whom survived. Admission tickets purchased online will be valid for all three days of the festival. The Ice Festival is included in the cost of general admission. The Planetarium shows and toy boat building require an additional fee. Posted in Press Releases on January 24, 2019.